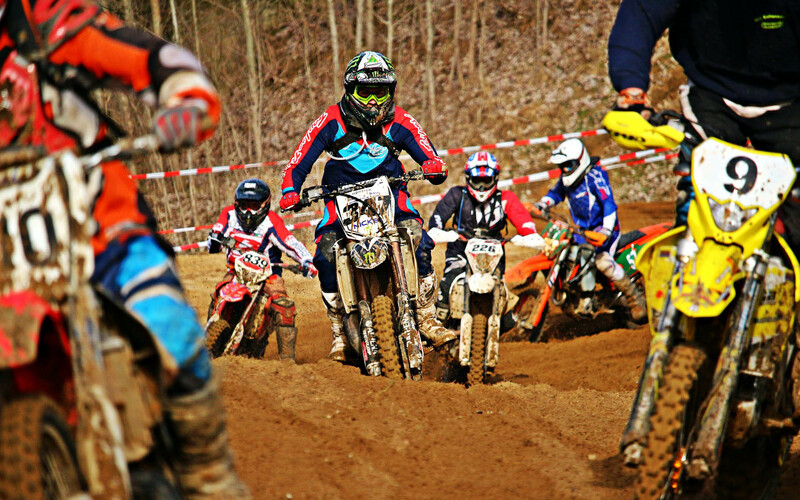 East Bay Motocross race series is designed to provide Bikes and Quads of all sizes and skills a unique opportunity to race on a Supercross style track at the Amateur level and above. To serve and promote the Sport of Motocross; to focus on a first-rate track for our members; to develop a family/social atmosphere; and to provide an exciting experience for our fans! We know that a great track facility doesn’t just happen by accident! We are committed to our members to deliver the highest quality product every time the track is open. 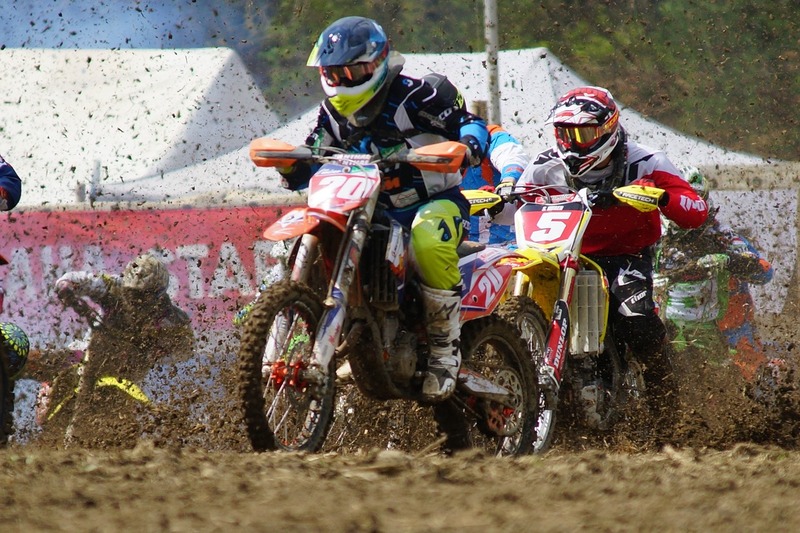 Discover special offers and other exciting activities at Easy Bay Motocross! Get important updates and announcements!